LIFE WITH MACHINE: It just my Dream Car.. Thousand of the supercar in this world with price range between hudred thousand and even million such as Ferrari, Porshe, Audi, BMW, Mercedes Benz, Lamborghini, Lotus and Nissan. But if there is a chances to choose either one of this supercar, I will definitely point out to Nissan Skyline GT-R R35. Previously, i really admire to GT-R R34, but since R35 is the latest and more modern and sporty design, I change my mind. Chasis: Jig Welded steel with alumininum used for the hood, trunk, and doors. This is the GT-R R34 Skyline, my previous Dream Sport car, but still.. I admire this car. 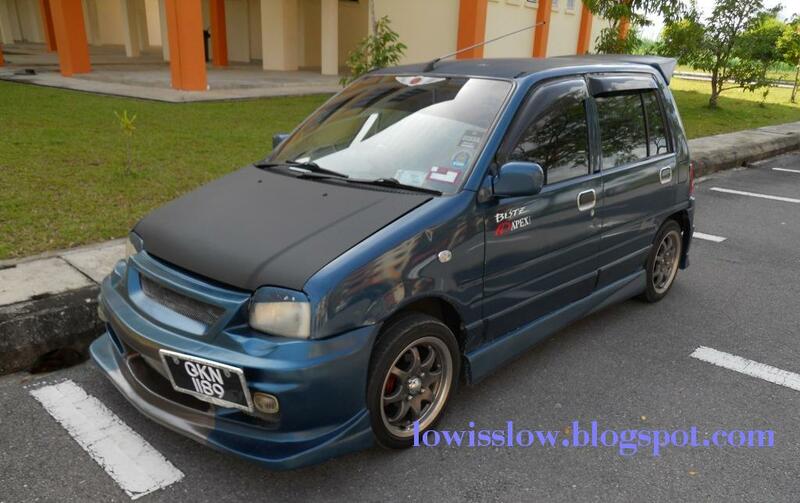 But I enjoy my drive with this year 2000 850cc Kancil. Low fuel consumpation, low maintenance (can do-it-yourself), Easy parking, Fast but not furious (in K-car class), and easy to make-up.There is a plan to buy a new car, but for sure not GT-R, GT-R is just my dream car. There must be a Proton's car with lotus handling. But, nothing is impossible, maybe one day i will owned my dream car with God will.. Hands down to the Nissan Skyline GT-R R35! This vehicle definitely gives the term “swag” a new meaning. This car has an unmistakable character and charisma. I, too, would love to have this vehicle in my garage. The lavish and sleek features are notable, and as always, Nissan always delivers. But your Perodua Kancil is not bad either. I bet your vehicle can still compete with the Nissan Skyline in terms of performance! First of all, thanks for leaving your comment here. My Kancil and Nissan Skyline just like a deer and tiger..
Chevrolet Cruze also in my mind right now.. It seems that we have the same dream. Well, I definitely fancy the Nissan GT-R because of its cool concept. According to Nakamura, the inspiration for the model’s square lines and high-tech vents came from the Gundam, the Japanese anime series. It is unique and definitely showcases their culture in a cool way! The alternatives fairly intuitive and much less most likely http://www.blogolink.com buying a brand-new home appliance is vital. Best Washers and Dryers a washing machine and its coming Best Washer Dryer Reviews as well as shade choices help you. Top Loading washers and dryers The 8.0-cubic-foot dryer is no question a deluxe device, Go to our source there's an Energy Saver switch.